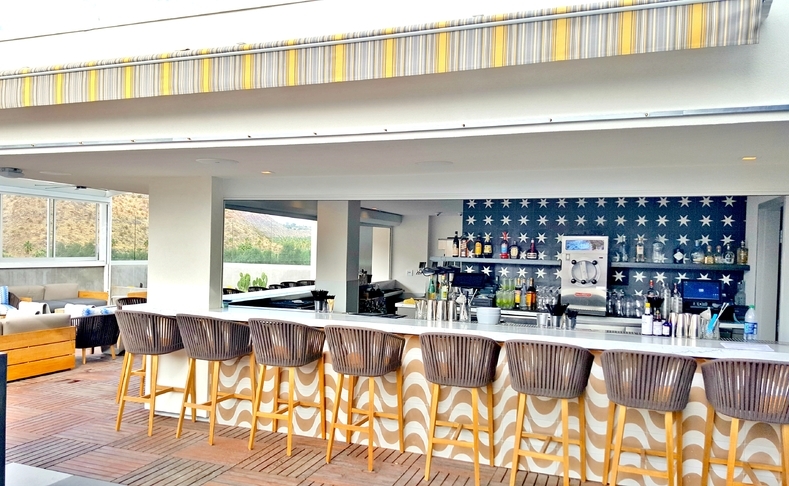 Seeking a refreshing nearby getaway from the hustle and bustle? Sun-kissed, relaxed, and surrounded by desert modernism, Palm Springs’ new charming downtown awaits. 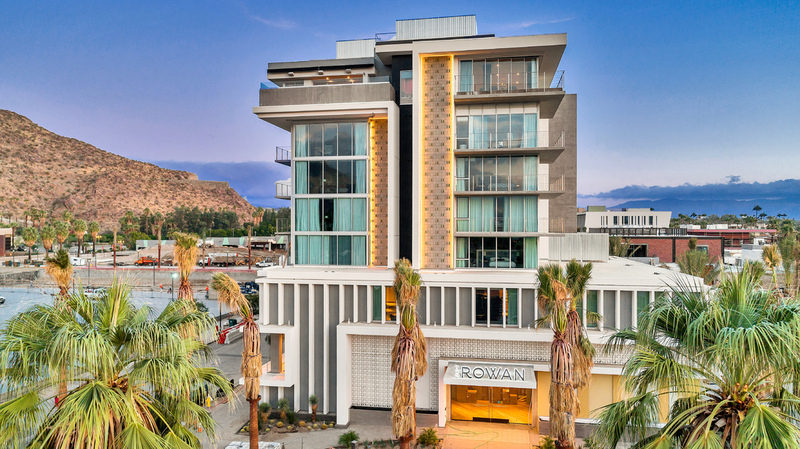 This iconic tourism destination highlights a new Downtown Development that captures the mid-century glamour with an artistic energy and modern edge. It is an escape that boasts over 360 days of sunshine in the serene desert with spectacular mountainous landscape. 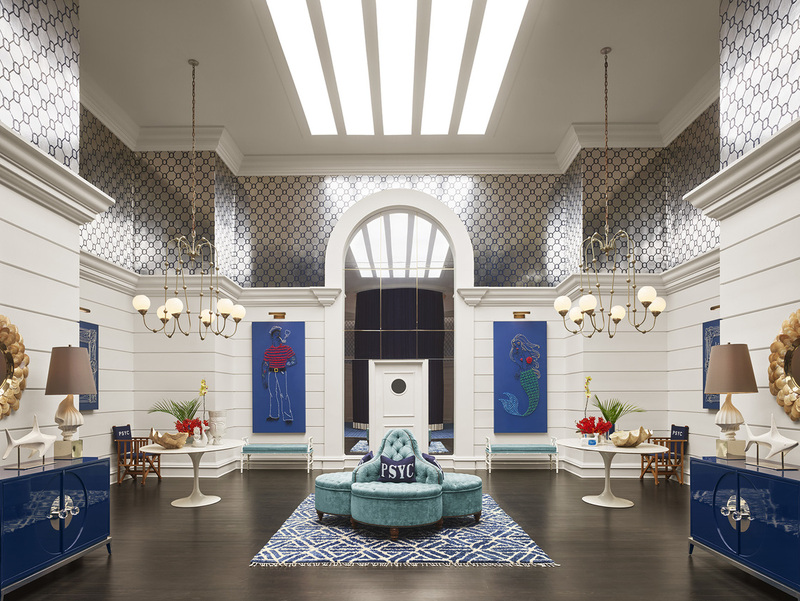 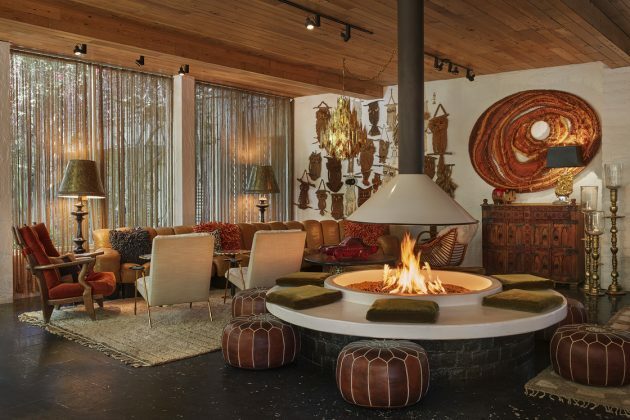 Luxury retreats, hotels, spas and beach clubs are making their mark in this oasis. 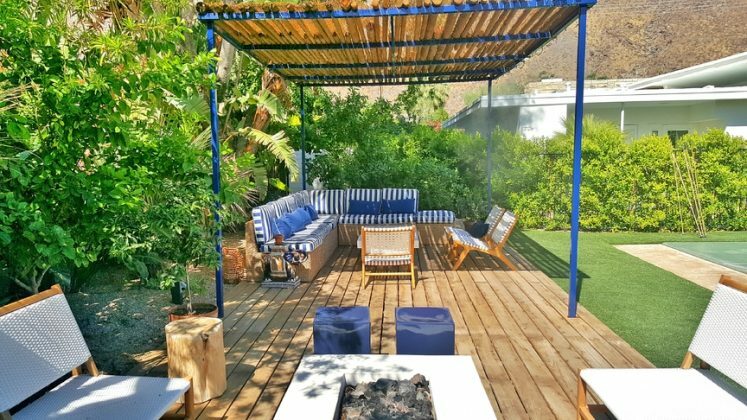 The most recent addition is a boutique hotel, Infusion Beach Club, which offers relaxing electronic cabanas, unique daybeds, weekly wine tasting evenings, morning yoga sessions and a breathtaking beach pebble beer garden. 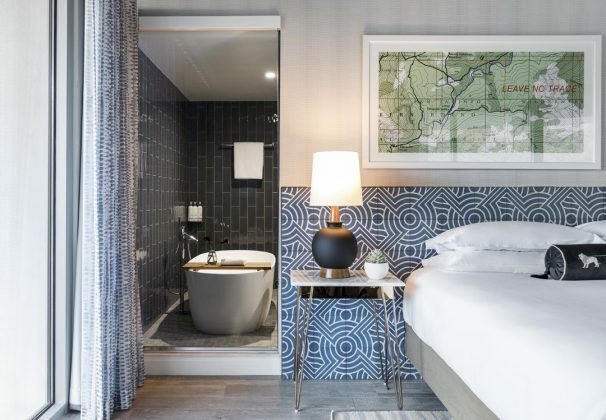 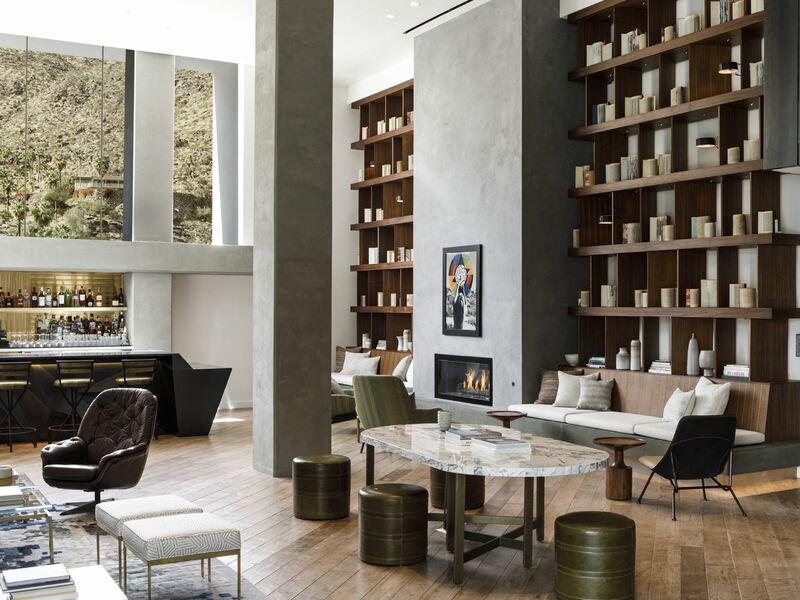 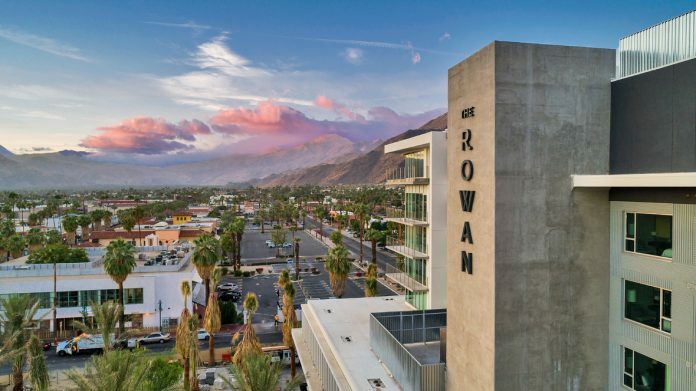 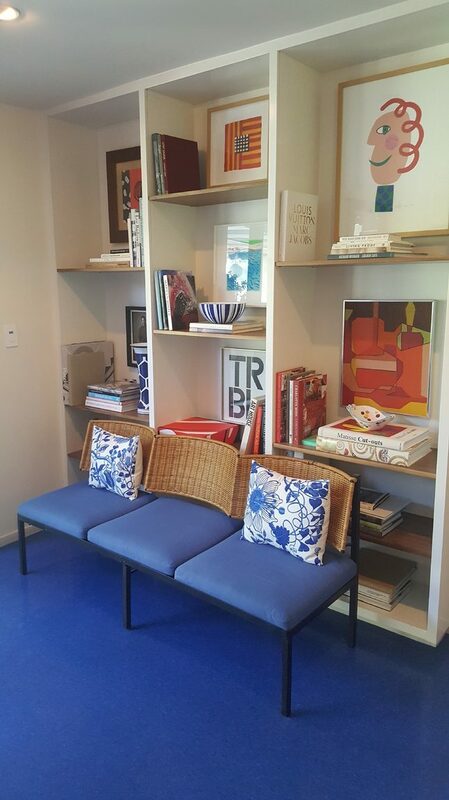 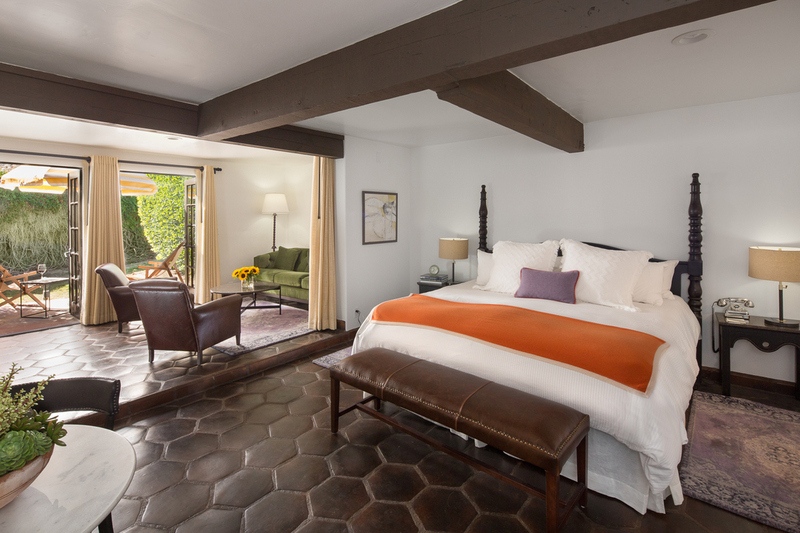 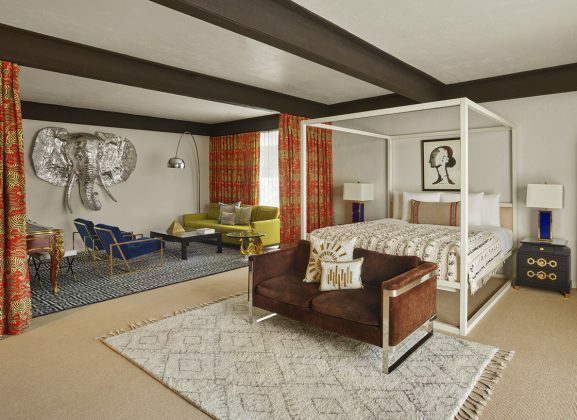 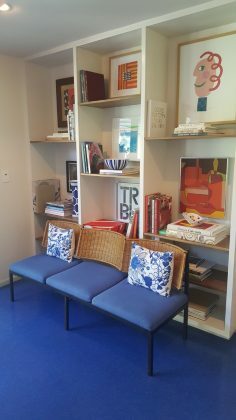 Maybe a stay at the Kimpton The Rowan Palm Springs is just what you need to revive your spirits. 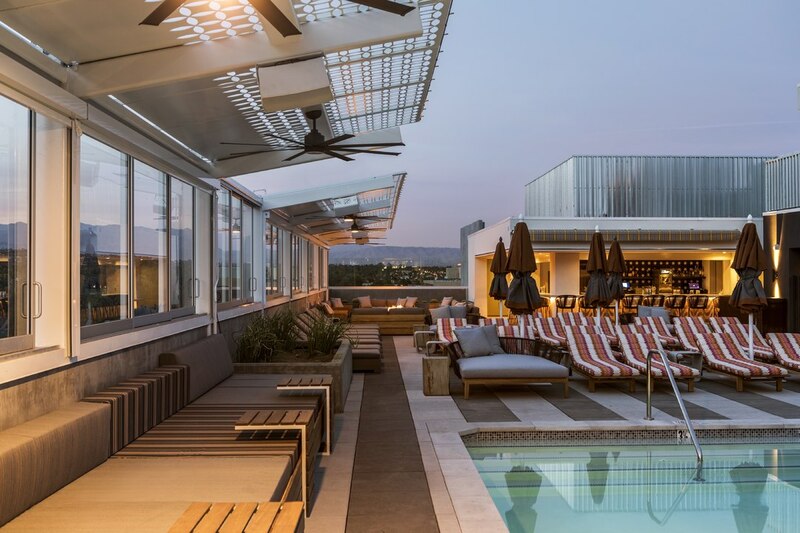 With this crown jewel you can submerge in the tranquil rooftop pool or relax with in-room spa treatments. 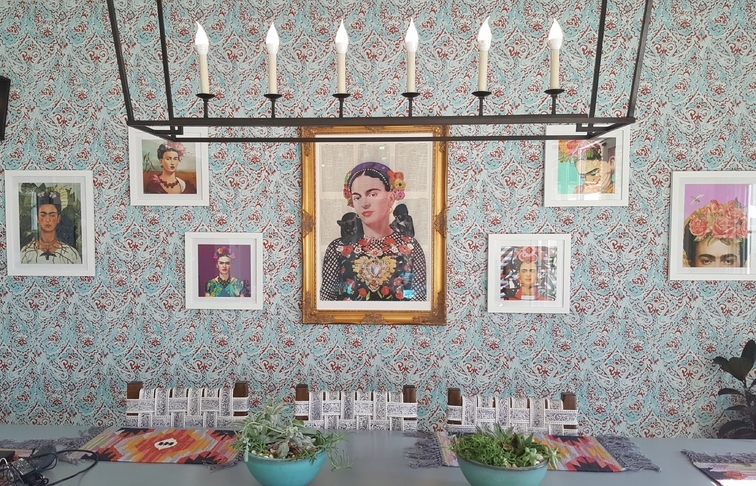 Hotel El Cid’s bungalow style units highlight the California boho style and come complete with kitchenettes, wine fridges, extra-large 4K televisions and wifi. 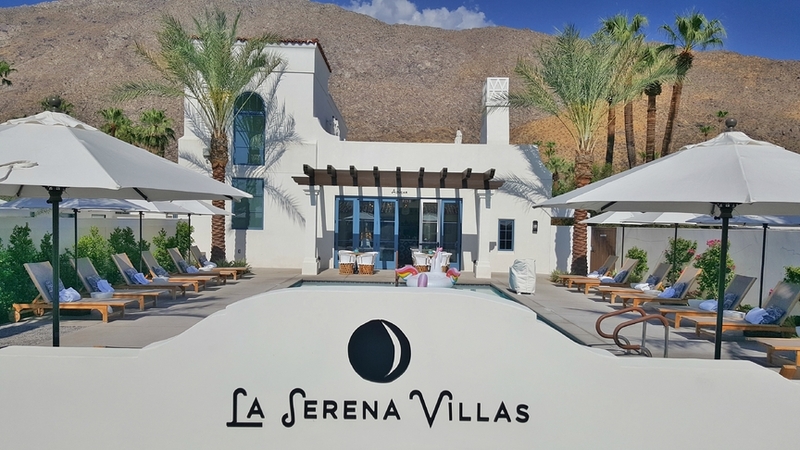 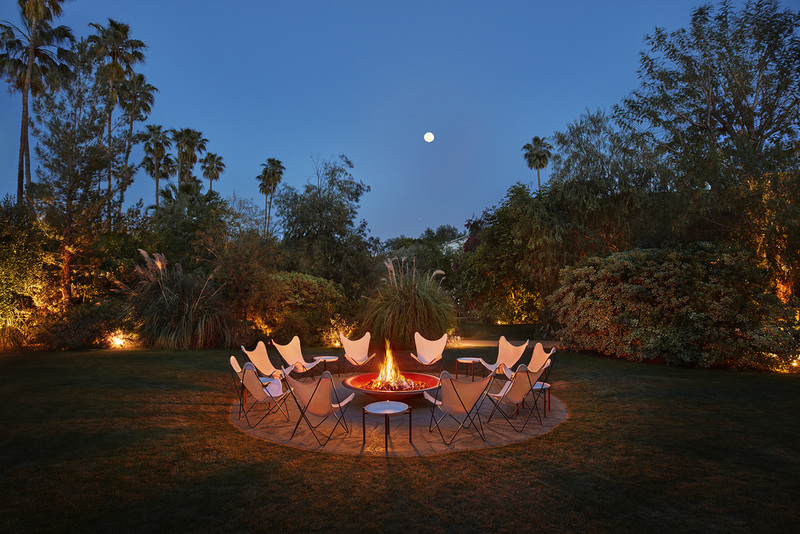 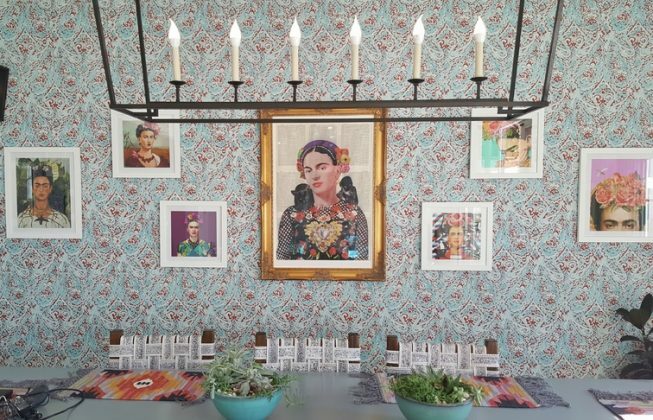 If you’re looking for a more historic route, refreshing renovations of Palm Springs staples such as the Holiday House, Ingleside Inn, La Serena Villas, and Parker Palm Springs are places not to miss. 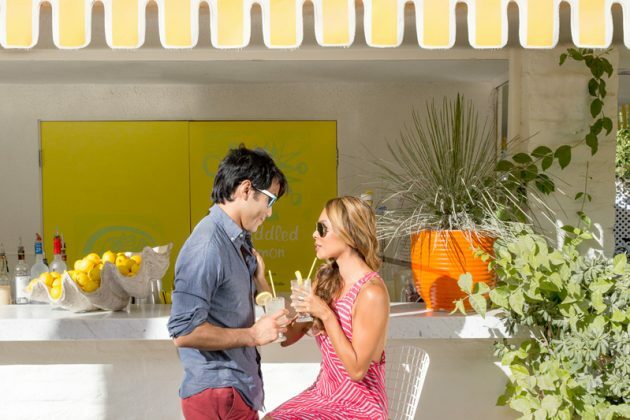 As impressive as the accommodations there is the eclectic array of dining options, fit for the foodie in all of us. 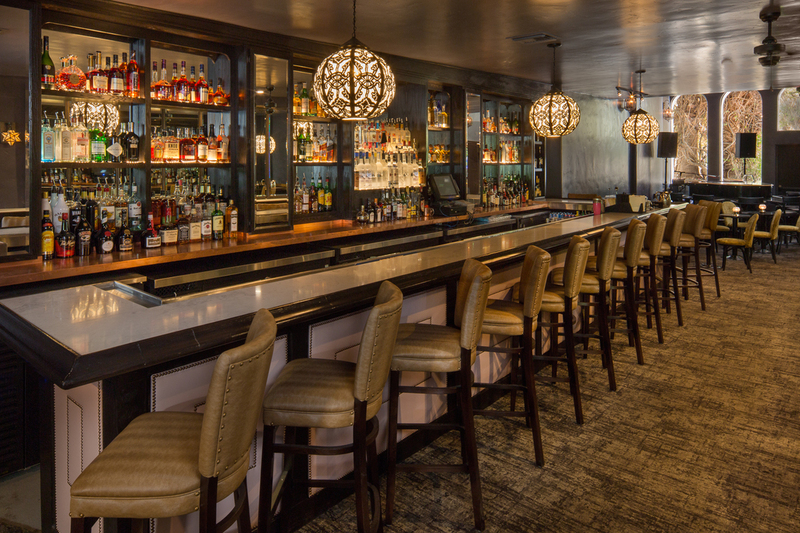 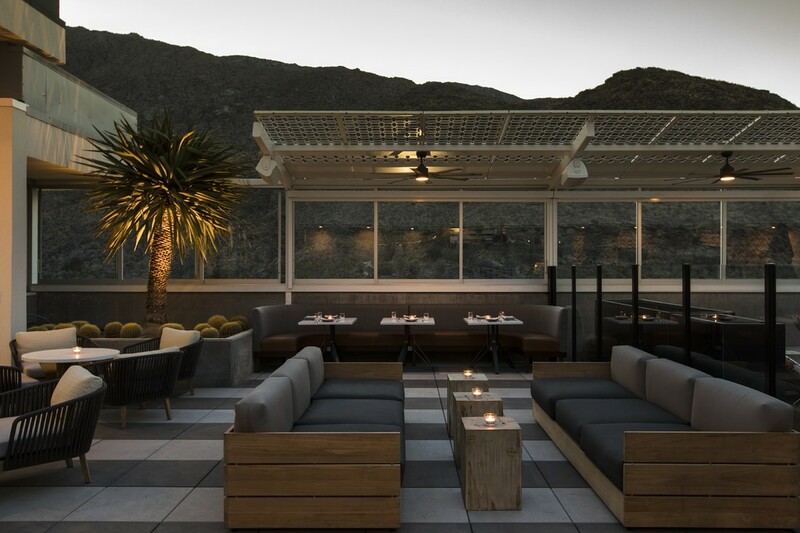 For elevated dining with bold flavors, try 4 Saints at The Rowan Hotel, perched on the tallest rooftop in Palm Springs. 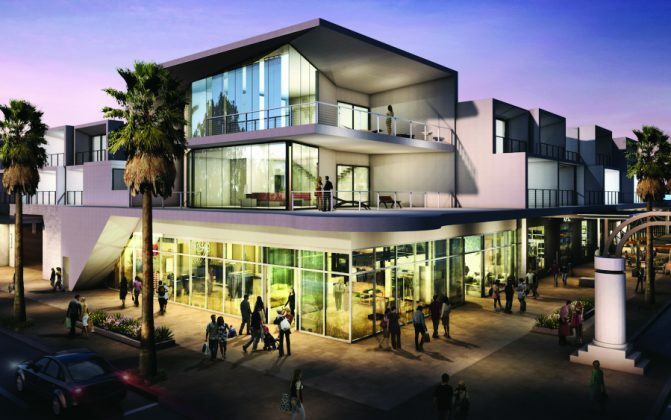 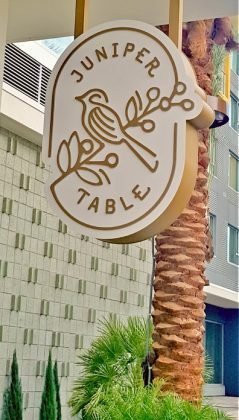 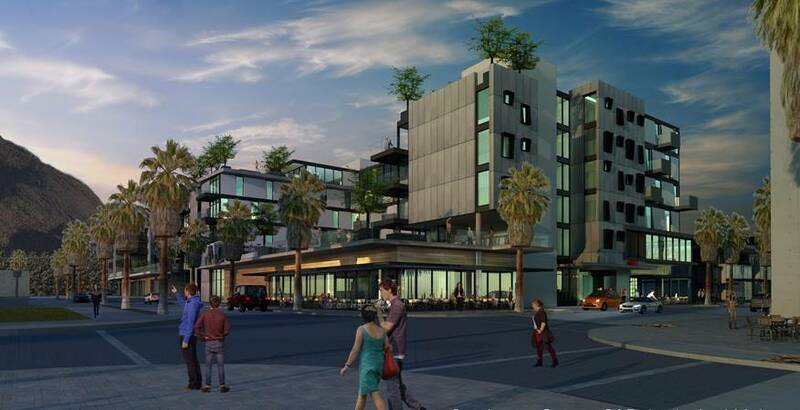 Also located downtown are several delicious and mouthwatering restaurants from Revel Public House (featuring Palm Springs Brewing Company), Moxie Palm Springs, to second story Brickworks overlooking the busy Plaza. These restaurants curate amazing dishes as well as offer a fun atmosphere. 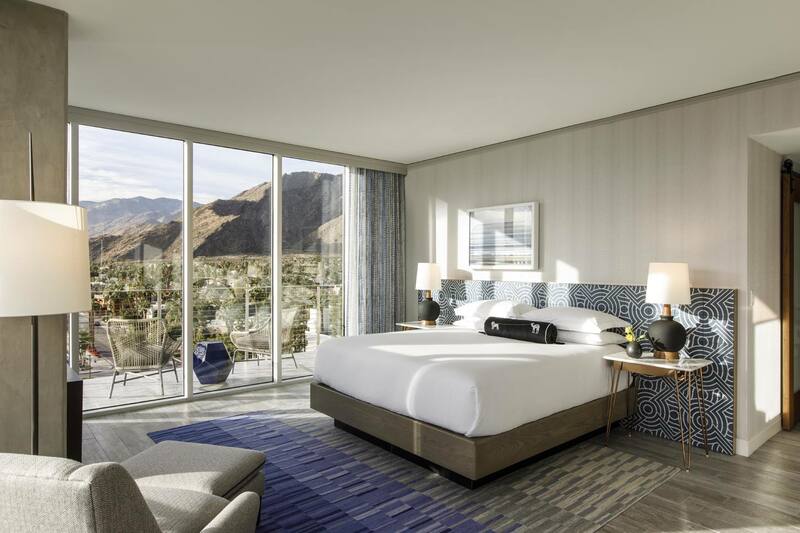 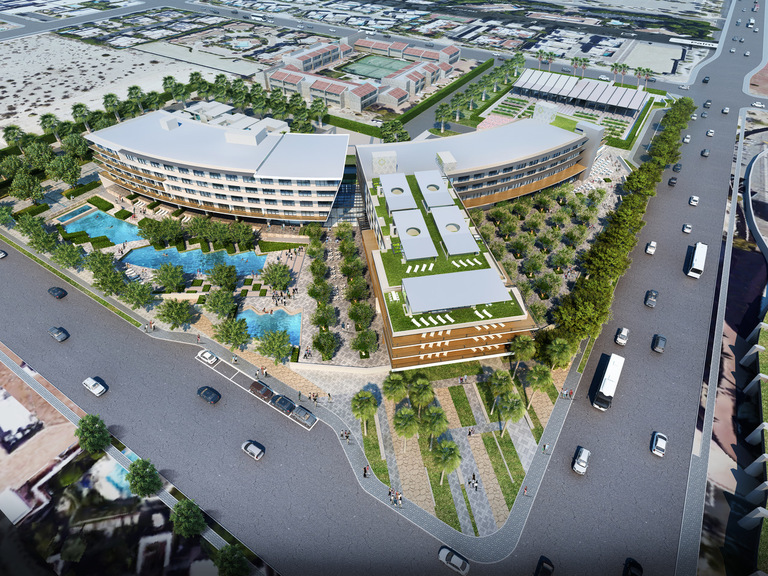 Agua Caliente Tribe of Cahuilla Indians are building a stunning complex that will contain a new mineral water spa and cultural museum. 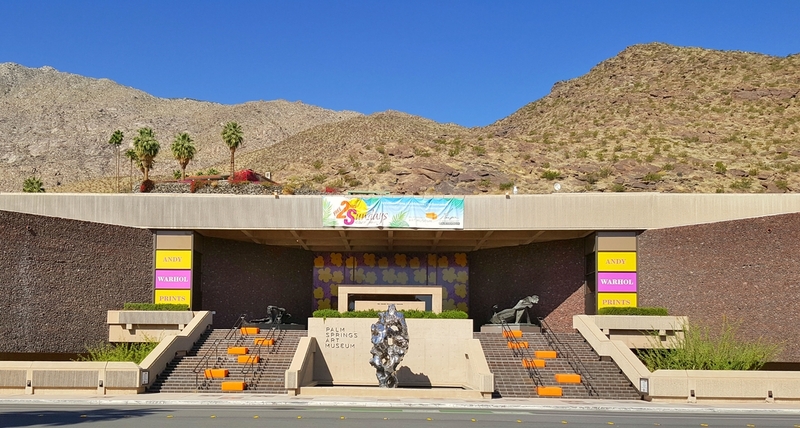 A downtown city park, across the street from the Palm Springs Art Museum, will be the perfect blend of health, nature, and pleasure. 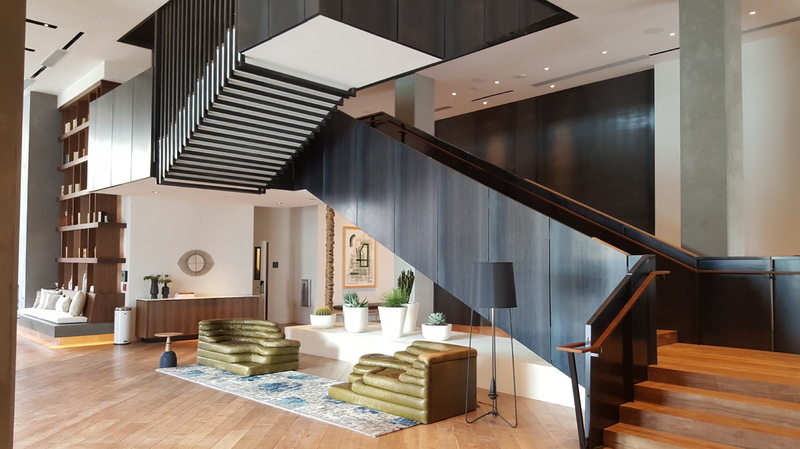 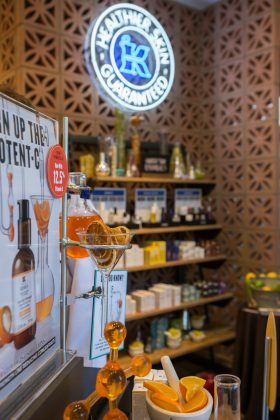 For the shopper (or browser) new downtown retail includes West Elm, a modern furniture and home accessories destination, Free People and Johnny Was, trendy boho women’s clothing boutique, MAC, Angeli Fashion, and Kiehl’s for skin care. 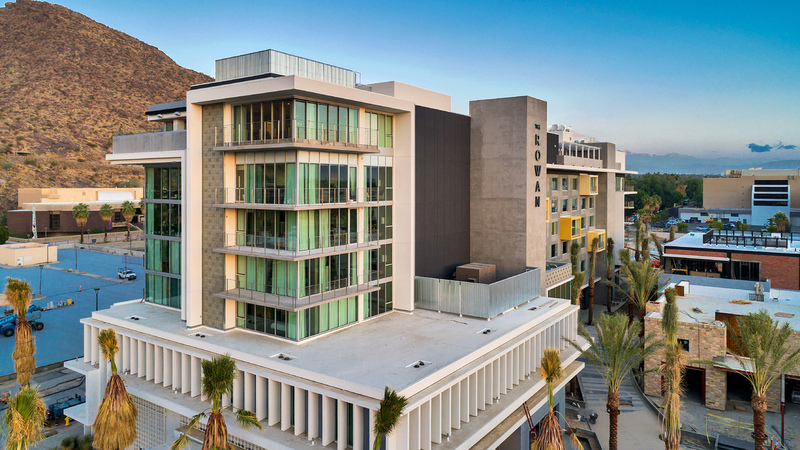 A free (4 hour) parking garage is available to make shopping and dining super-easy. 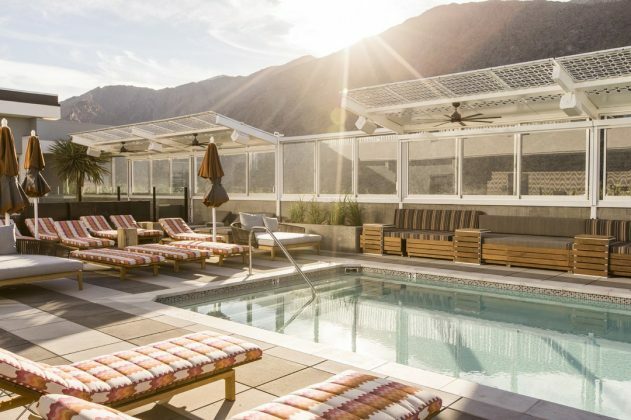 Whether you’re here for a quick weekend or have more time to explore this laid-back city, Palm Springs offers a reinvigorated downtown with a casual vibe and vintage-mod character. This popular destination has everything to encompass the perfect relaxing getaway and still remains a vibrant place to discover on foot (or bicycle) any time of the year.